Promise of God #54 | Is there anyone listening? Some days ago there was an eclipse. Not every one was lucky to see it but it was happening wether you could see it or not! 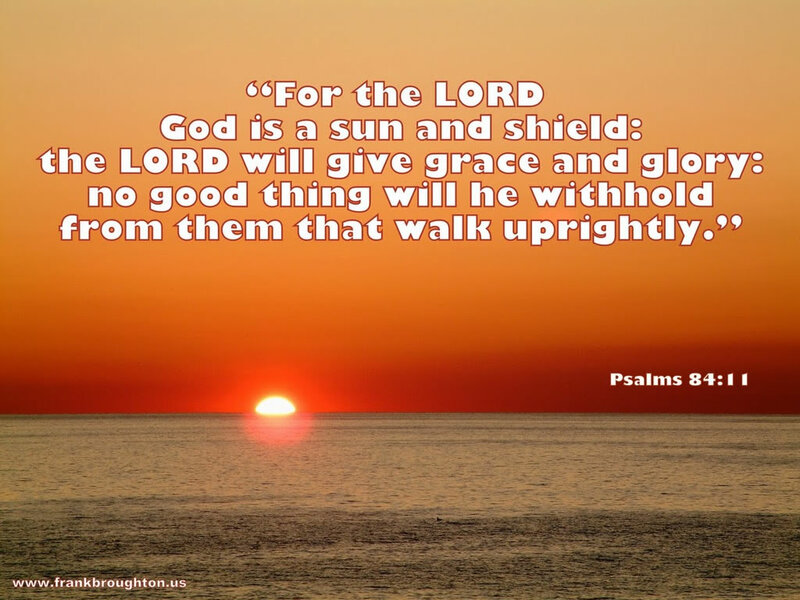 The same our God shields , bestows favor and honor on those who respect him wether you believe it or not! God I pray for a strong faith to know that you will always keep to your pomises and help me to make sure that your promises are also for me! This entry was posted in faith and tagged art, blog, blogging, chances, changes, christainity, Christianity, christians, creativity, faith, family, fashion, holland, kids, LIFE, love, marriage, message, painting, paintings, parenthood, parenting, parents, photo's, PLS, poems, poetry, victory, workaholic. Bookmark the permalink.